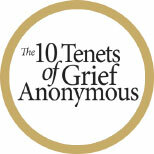 A national support organization dedicated to those who are grieving the loss of a loved one. Grief Anonymous is a grief support organization dedicated to assisting those grieving the loss of a loved one. We are an established, USA-based, global grief support online organization. 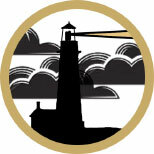 Grief Anonymous supports local community-based support group meetings that are designed to help our members. Grief Anonymous is created in the spirit of all the other Anonymous support programs in that we believe only those who have experienced grief can understand it. 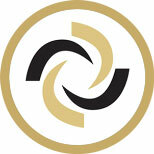 We follow the Cardinal Rules of Communication and Engagement utilizing the Golden Rule. 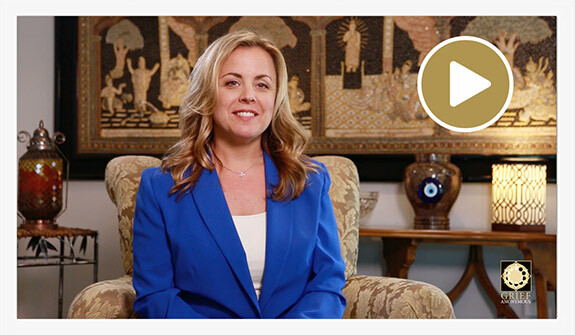 Grief Anonymous is for all people from all walks of life and belief systems to gather together to share their experiences, support one another, and to connect together in fellowship with a common bond of grief. Thousands have joined the conversation, formed connections, and found support. Join today and start the healing process! We currently have over 70,000 followers and members to our online grief groups! The Ten Tenets of Grief Anonymous is a self-directed healing guide that utilizes actionable steps which help you move forward into a fulfilling life. 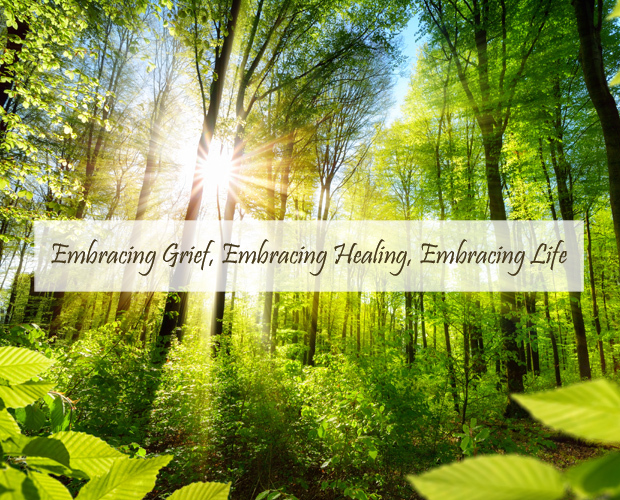 The Grief Resource Network is the connection source for people who are suffering from grief over the loss of a loved one. Registration is free of charge for grieving individuals. The Jordon Barker Foundation has been established to give to local charitable organizations who aid those in crisis due to the death of a loved one. © 2019 Grief Anonymous. All rights reserved.